Tea is among the world’s oldest and most revered beverages. It is today’s most popular beverage in the world, next to water. 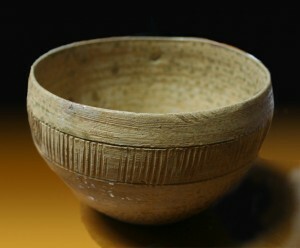 Tea drinking has long been an important aspect of Chinese culture. A Chinese saying identifies the seven basic daily necessities as fuel, rice, oil, salt, soy sauce, vinegar, and tea. According to Chinese legend, tea was invented accidentally by the Chinese Emperor Shen Nong in 2737 B.C. Emperor Shen Nong was a scholar and herbalist, as well as a creative scientist and patron of the arts. Among other things, the emperor believed that drinking boiled water contributed to good health. By his decree, his subjects and servants had to boil their water before drinking it as a hygiene precaution. On one summer day while he was visiting a distant region, he and his entourage stopped to rest. The servants began to boil water for the skilled ruler and his subjects to drink. Dried leaves from a nearby camellia bush fell into the boiling water. The emperor was interested in the new liquid because it had a pleasing aroma in this new brew interested the emperor, so he drank the infusion and discovered that it was very refreshing and had a delightful flavor. He declared that tea gives vigor to the body, thus. That was when tea was invented, but it was considered as a medicinal beverage. It was around 300 A.D. when, tea became a daily drink. Later, a Song Dynasty emperor helped the spread of tea consumption further by indulging in this wonderful custom. 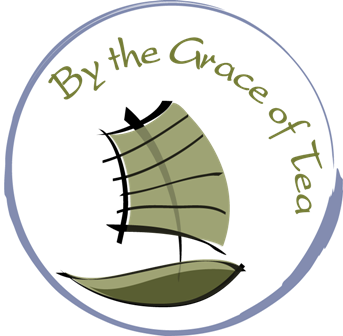 He enjoyed tea drinking so much, that he bestowed tea as gifts only to those who were worthy. 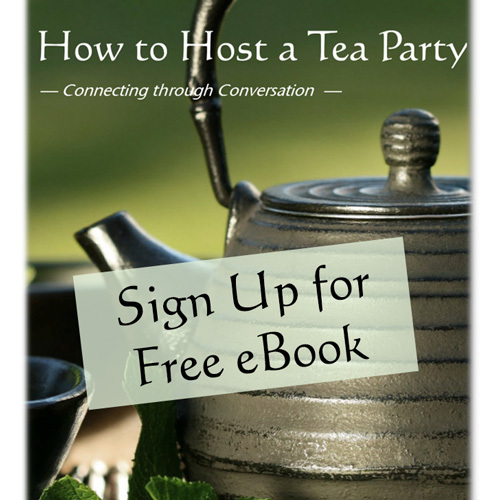 During this same time, tea was the inspiration for many of books, poems, songs, and paintings. This not only popularized tea, it also elevated tea’s value which drew tea-growers to the capital. Tea was introduced to Europe in the 1600s; it was introduced to England in 1669. At that time, the drink was enjoyed only by the aristocracy because a pound of tea cost an average British laborer the equivalent of nine months in wages. The British began to import tea in larger qualities to satisfy the rapidly expanding market. Tea became Britain’s most important item of trade from China. All classes were able to drink tea as the tea trade increased and became less of a luxury. Now, tea is low in price and readily available. Today, there are more than 1,500 types of teas to choose from because over 25 countries cultivate tea as a plantation crop. China is one of the main producers of tea, and tea remains China’s national drink.